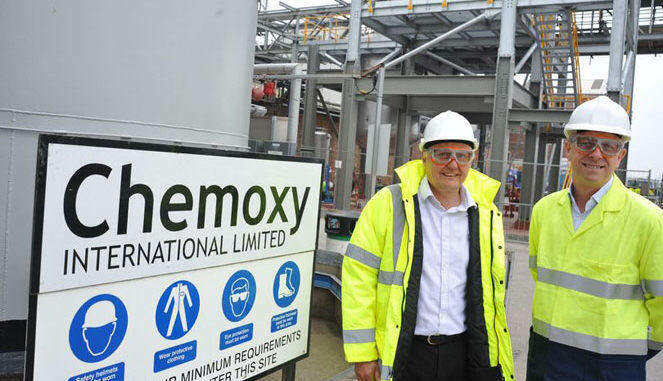 Tees chemicals manufacturer Chemoxy International has been acquired by French-based trade buyer Novacap SAS. The firm, which has sites in Middlesbrough and Billingham, utilises advanced manufacturing techniques to create low-toxicity products for uses as wide-ranging as environmentally friendly plants, industrial coatings and cleaning products. Acquired from Dow Chemicals in 2011 by current CEO Ian Stark and COO Martyn Bainbridge, the manufacturing firm also received a £10m investment from BGF in February 2015, which has supported expansion at its two sites and the development of its technical capabilities. Now, the business has been acquired by Novacap SAS as part of its efforts to expand its performance chemicals division and grow its geographical presence. The deal, which is for an undisclosed amount, will see Chemoxy brought under the banner of the Lyon-headquartered group while at the same time creating a leading European light in the solvents market. Following completion of the deal Ian Stark, Chemoxy CEO, commented: “The completion of this deal marks an exciting new chapter in Chemoxy’s 150-year history. “The acquisition represents an opportunity to further extend Chemoxy’s growing customer base and access to new markets. The acquisition now means that BGF have exited its minority stake in Chemoxy with the returns set to be re-invested into more growing companies in the UK and Ireland. 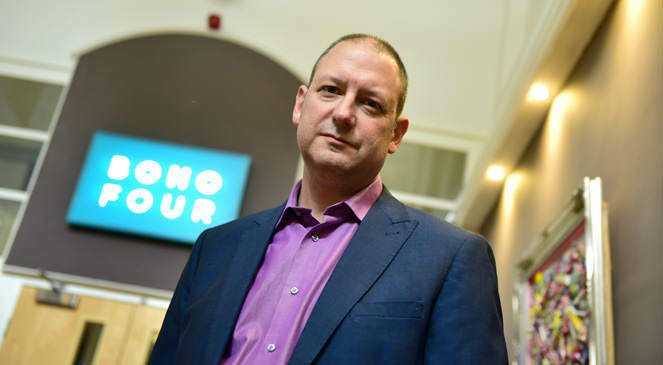 Barry Jackson, BGF investor, said: “It has been a pleasure to support Ian, Martyn and the wider management team, who have continued to drive forward opportunities, innovation and ideas since our investment. Ian and Martyn are impressive leaders with a huge depth of knowledge of their industry and market. Newcastle accountants Paul Kaiser and James Allsopp, from UNW, advised on the deal while legal work was provided by Nigel Williams, at Bond Dickinson.